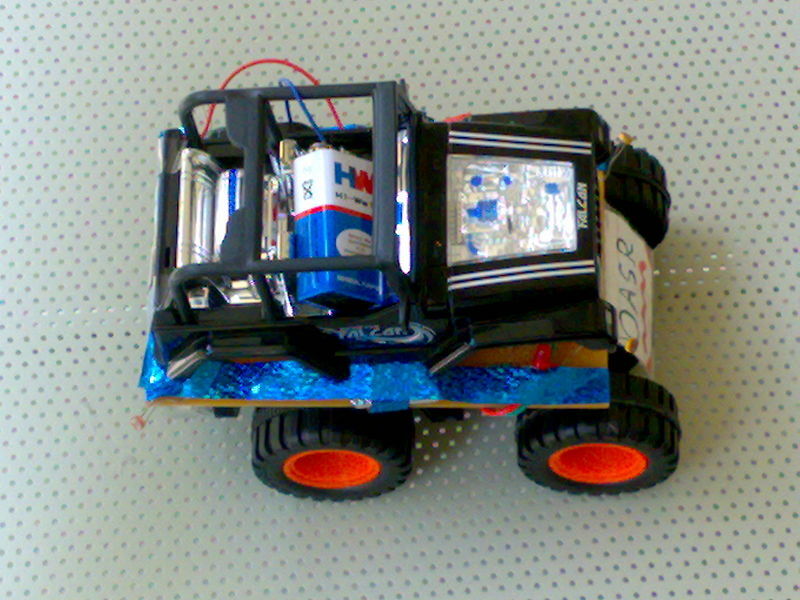 Computer controlled cars are mini robots which can be controlled with or without wires using our computer’s input devices. Why do we need computer controlled cars? We need computer because tasks which computer can perform can’t be done by robot itself. To perform these tasks, we transfer data from robot to computer and perform processing on computer and accordingly transfer instructions back to the robot. Using this mechanism we can analyze images and data or even do video recording. Suppose , our car has camera installed and if it can relay that camera recording to our computer , computer can store that video data into our computer hard disk or by using complex algorithms can find out whether there is any in front obstacle or not. Not only that, with the help of relaying data our computer can take decisions for our robot and control it remotely. Latest rovers which are used for exploration use same technology. What is Robotic or Drive less Car ? 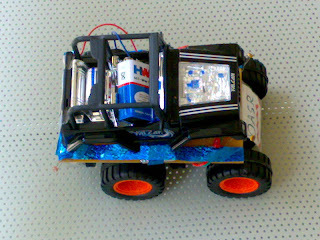 Project detail’s of Ashish computer controlled car.